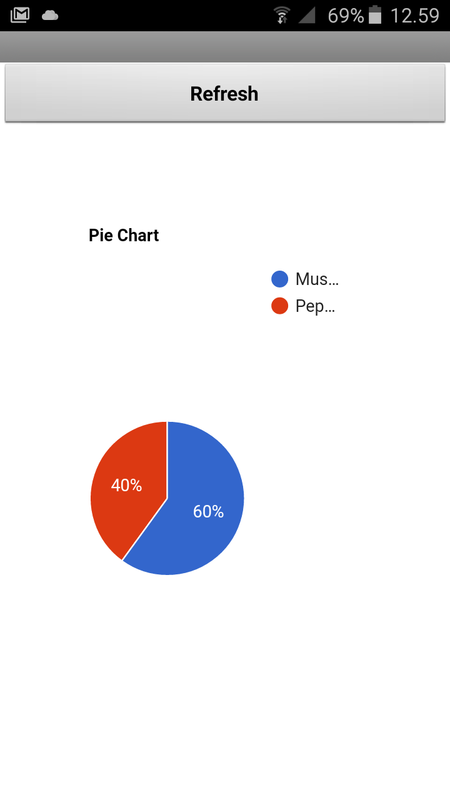 An easy way to use Google Charts in AppInventor 2. Several users have already done some work here but I did not find any code that was easy to use or worked just out of the box. 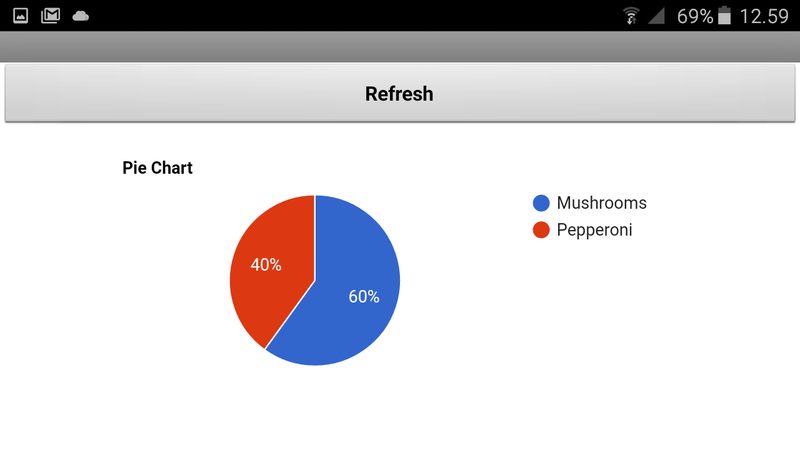 So here is a new way of showing a PieChart using googles updated services. The App just set the name and width/height of the chart when rotating the device. The blocks and the html are certainly simple, on close examination. and not passed from AI2. perhaps passed as JSON strings.